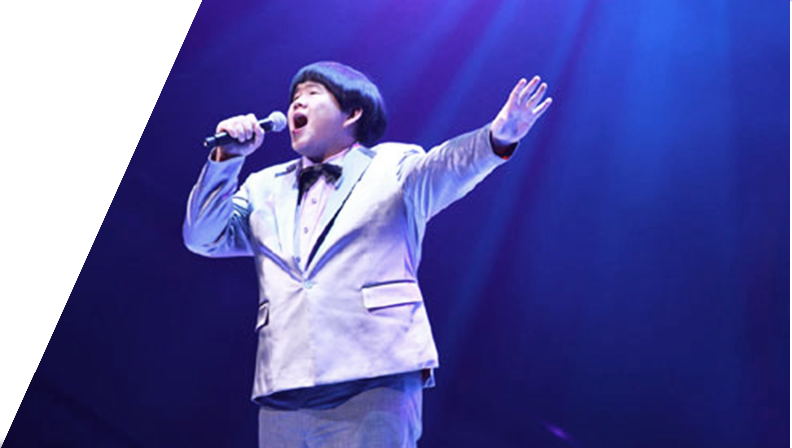 Xiaopang Lin Yuqun sings in the 6th "Super Star Avenue" to sing Hui Niu Houston's "I Will Always Love You" singer video by netizens put on YouTube causing 15 million hits, jump Become known as an international celebrity. Lin Yuqun became the first Taiwanese singer to be invited to the American talk show in history. Later, there were performances in the United States, South Korea, France, Germany, the United Kingdom, and Japan. In the Japanese program "Guan 8 Competition", it only appeared once, and it was very popular in Japan. It was sung as a "miracle song", and the song was heard on the spot, causing almost all Japanese women in the studio to cry, even on the streets of Tokyo. It was recognized by 10 Japanese girls in succession. Later, he was included in the global album of Japan and became a true younger brother of Fukuyama Masaharu. In the summer of 2013, he was recognized by the Chinese singers such as Na Ying and Zhang Huimei in the second season of China's Zhejiang Satellite TV, "Good Voices in China". He participated in making more Chinese mainlanders know him.